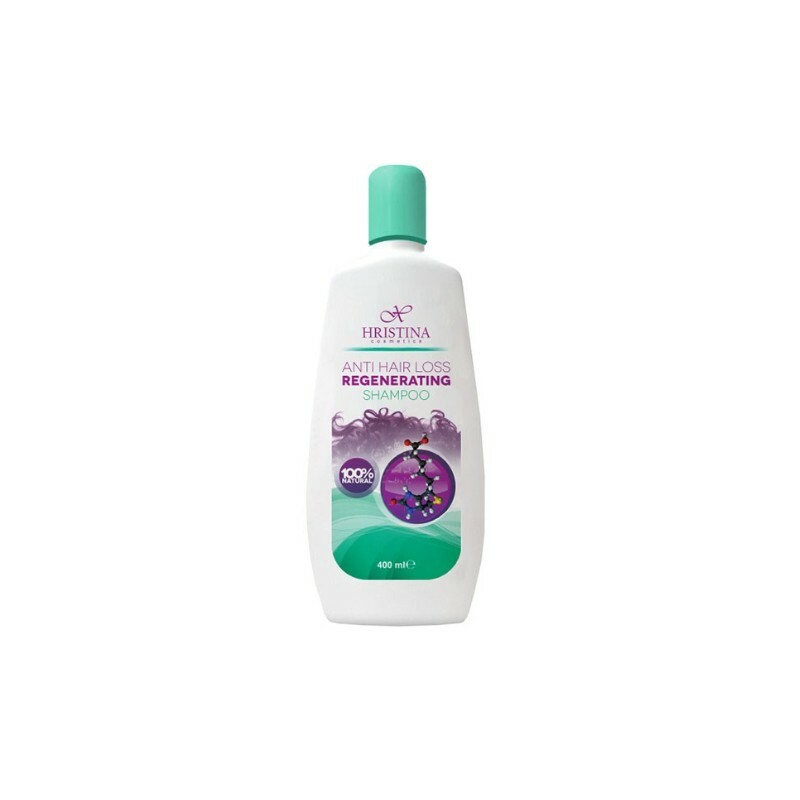 Regenerating Shampoo Anti Hair Loss - formula that reduces hair fall and provides nourishment to hair shafts. Effective for all hair types. 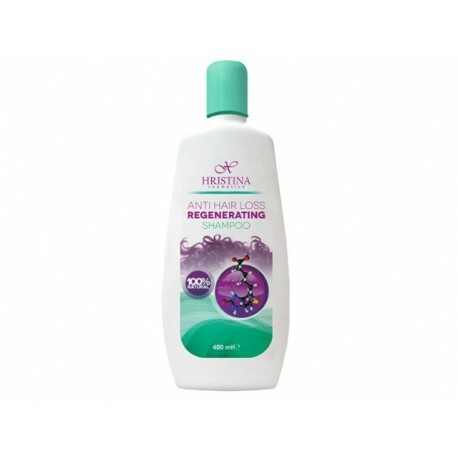 Regenerating Shampoo Anti Hair Loss - formula that reduces hair fall and provides nourishment to hair shafts. It also conditions and improves your hair texture to reduce hair fall due to breakage.